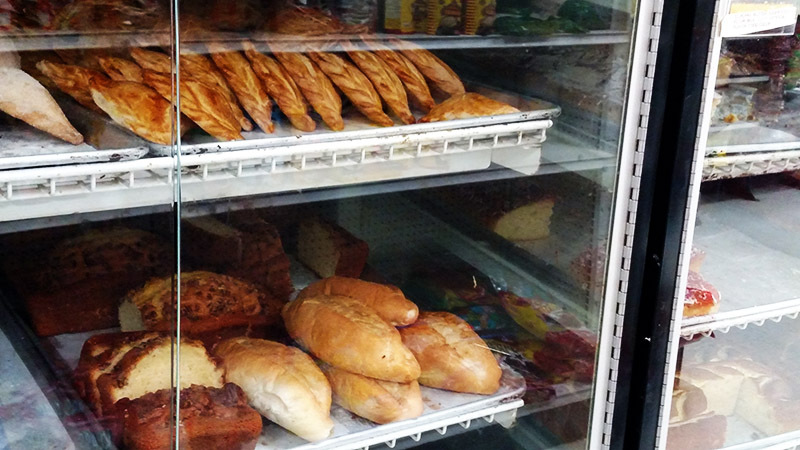 All around Panaderia Guadalajara on SE Maynard Road are various types of bread for all different occasions. For something to cut and share around the dinner table, there are birotes, pans de agua, pambazos and more. Many of these are similar to sourdough or white bread and can go great with any meal or can be used to make a savory sandwich. But what the Panaderia is most known for is its many sweet breads. Sweet breads are more common in Latin American food, part of an early evening merienda for people to have a snack. 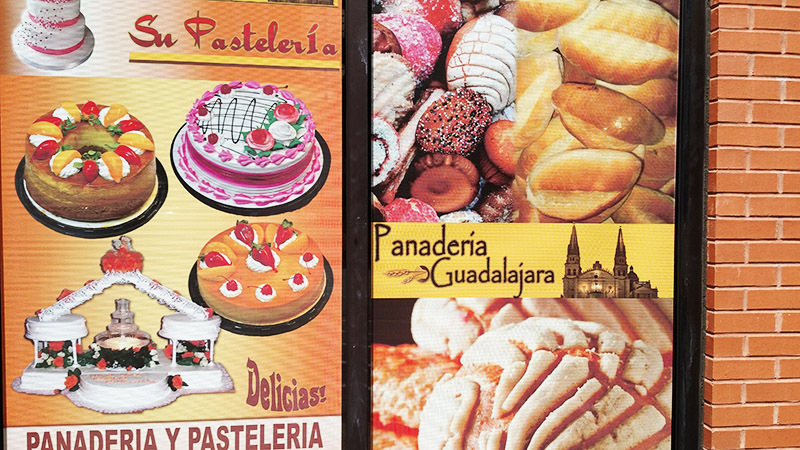 And the Panaderia has lots of treats to go along with this, with a wide variety of common pastries such as cookies and doughnuts but also buñuelos and panques. These sweet breads are often seasoned with cinnamon, vanilla or fruit. But the most popular sweet bread in Latin America and one of the Panaderia’s most popular items are conchas. Named after the seashell shape they make, conchas are large loaves of sweet bread with a cookie dough icing on top. They are delicious and are considered best enjoyed when dipped in coffee or hot chocolate, which itself was originally a Mexican drink. Not only does Panaderia Guadalajara bake all these breads and treats right in store but they also sell cakes. 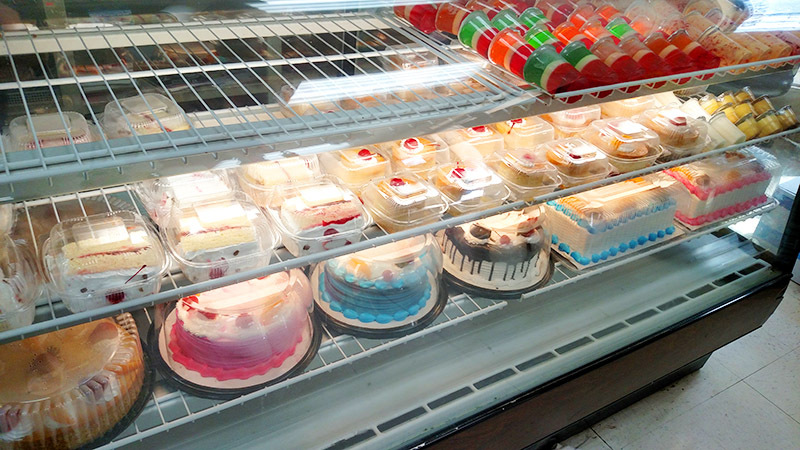 Many cakes are made ready to buy at the store but the bakers at the Panaderia can also make specialty cakes for important occasions, also using Mexican styles that include the incorporation of a lot of fruit in the cake. If you do visit Panaderia Guadalajara, it is also equipped with many other goods like a convenience store and you can find other products that are common across Mexico and Central America, from authentic sugar Coca-Cola to the fun snack Tosti Locos and more. 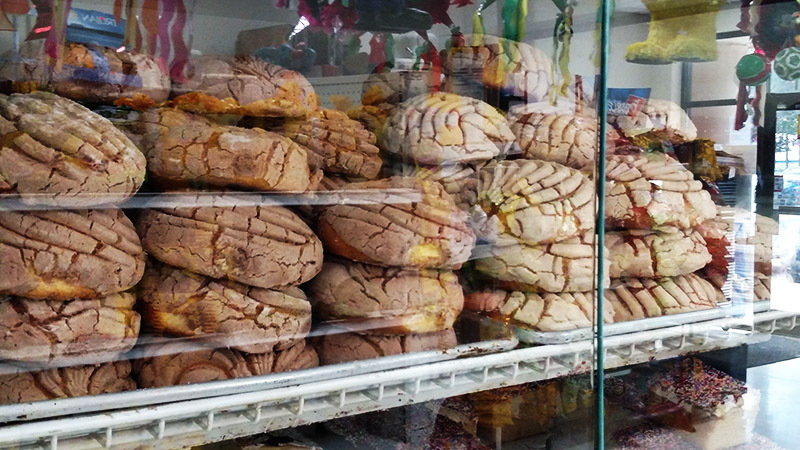 If you want to check out Panaderia Guadalajara for yourself and pick up some conchas, it is on 1379 SE Maynard Rd.